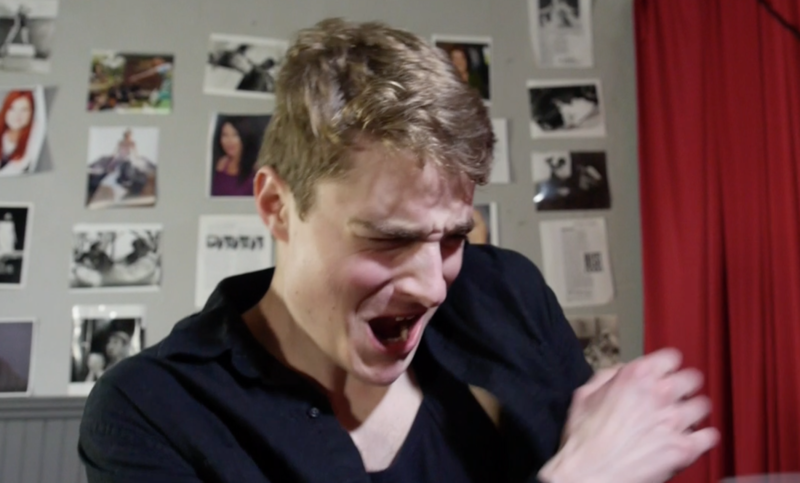 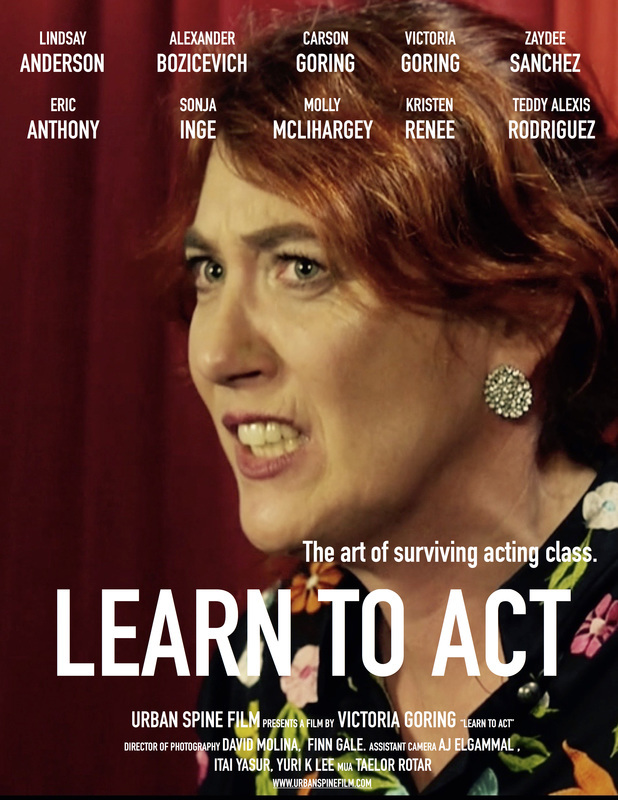 A hilarious new series that digs deep into the art of surviving acting class. 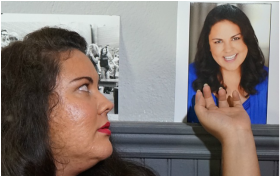 Thespia, an aging actress with an unorthodox approach, bullies her students into stars. 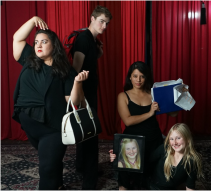 With students as eclectic as their teacher, everyone realizes that they are, amazingly, learning to act.